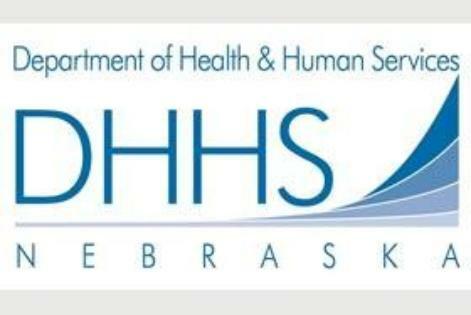 ACN is a certified developmental disabilities service provider under contract with the State of Nebraska Health & Human Services, Division of Developmental Disabilities.The mission of the Autism Center of Nebraska, Inc. is to support and enhance the quality of life for persons with autism and other developmental disabilities and their families. Autism Family Network (AFN) is a volunteer-based, non-profit organization located in Lincoln, Nebraska, which was founded in 2006 with a passion, love, and desire to help families who have children with autism.Our mission is “to provide a safe place for families to share their smiles and stories and shed their tears with those who truly understand…to know they are not alone.” It is place that they can find help amidst frustration and connection with other families. Autism Action Partnership, also known as the GWR Sunshine Foundation, provides education and awareness of Autism Spectrum Disorders, including their impact on individuals, families and the community. Special attention is given to diagnosis and treatment options; educational opportunities; and community resources available to diagnosed individuals and their families.Our Mission is to improve the quality of life of persons on the Autism Spectrum and their families through education, advocacy and support, thereby enabling them to be an integral part of the community. The essence of The Arc of Nebraska exists in our desire to see all people with intellectual and developmental disabilities live meaningful lives within the communities of their choice. 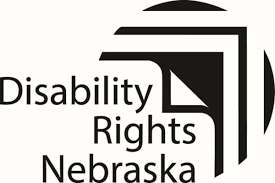 We are dedicated to raising awareness of our cause and advocating with and for those in need.The Arc of Nebraska advocates for the rights and full participation of all children and adults with intellectual and developmental disabilities. Together with our network of members and affiliated chapters, we improve systems of supports and services; connect families; inspire communities and influence public policy. 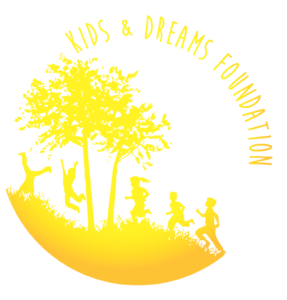 The Kids & Dreams Foundation’s goal is to present a conference with a variety of resources, options, and topics related to Autism Spectrum Disorders. Everyone’s autism experience is unique and what works for one, may not work for all. Whether you learn something for today or are able to save the information for a later time, we hope you gain something new by attending. We hope by attending you will gain new information that will help an individual with autism progress. offering training experiences for students at the undergraduate through postdoctoral level. 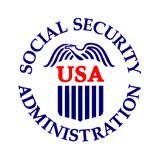 Centers for Independent LivingCAP acts independently of any agency which provides services to you. “We help people with disabilities prepare for, find, and keep jobs. We also help businesses recruit, train, and retain employees with disabilities. 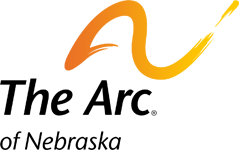 PTI Nebraska is a statewide resource for families of children with disabilities or special health care needs, enabling parents to have the capacity to improve the education and healthcare outcomes for their children. Our Mission is to provide training, information and support to Nebraska parents and others who have an interest in children from birth through twenty-six and who receive or who might need special education or related services. Enable parents to have the capacity to improve educational outcomes for all children.